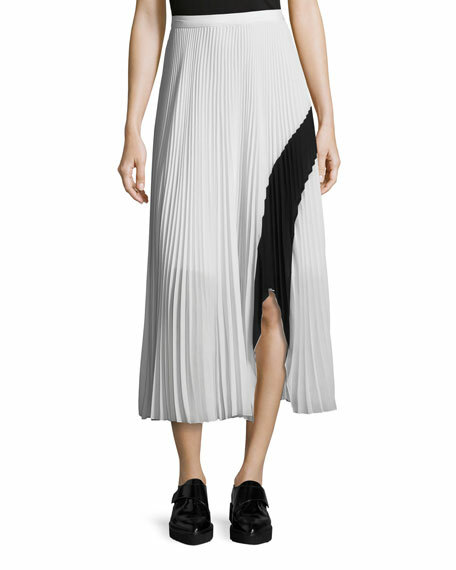 Proenza Schouler skirt with a bold contrast stripe. 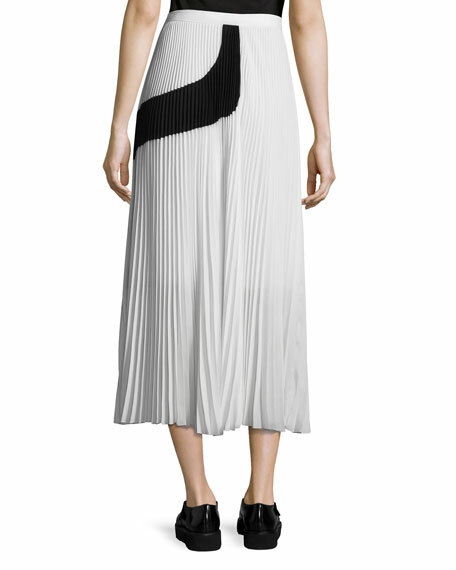 Plissé pleats create swingy silhouette. For in-store inquiries, use sku #2259590.